Today, June 15th only, hop on over to Amazon and score a BOOM 2 Wireless Mobile Bluetooth Speaker for ONLY $74.99 shipped (Retail $199.99)! Choose from four fun designs – deep radiance, origami, panther or serendipity blue. 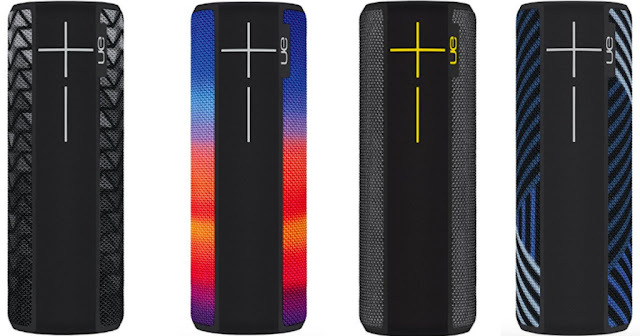 Each waterproof and shockproof speaker features loud 360 degree sound with deep bass and has a portable design so you can bring the music anywhere! Connect the speaker with Echo Dot (2nd Generation) for hands-free voice control.